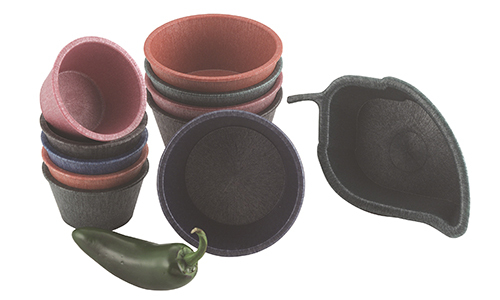 Ramekins | Jalapeno Server | Chile Doble Servers - HS Inc. When one side just isn’t enough, the new Chile Doble is what you need. 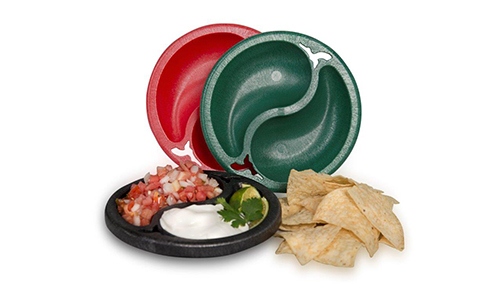 This server is perfect for your customers’ favorite salsas and sides. 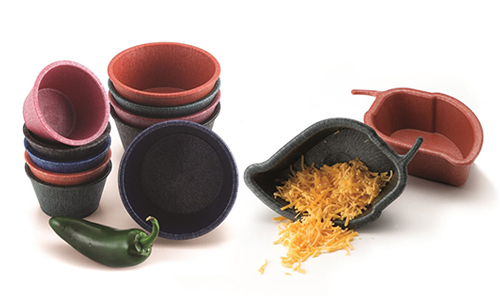 Show off your special salsa with this cleverly-shaped salsa server. Pepper lovers will be delighted to have their favorite sides served in “jalapeno” style! 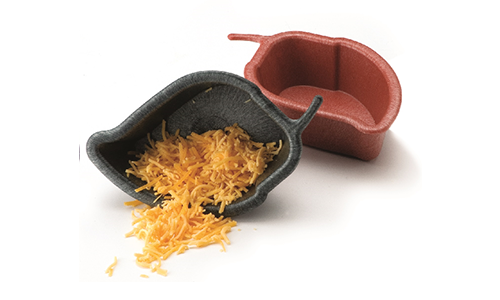 Keep them talking about your taco toppings with these cute miniature servers. Just the right size for a dollop of sour cream or some of that special salsa.